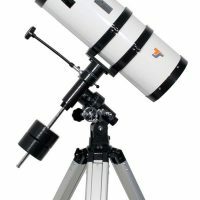 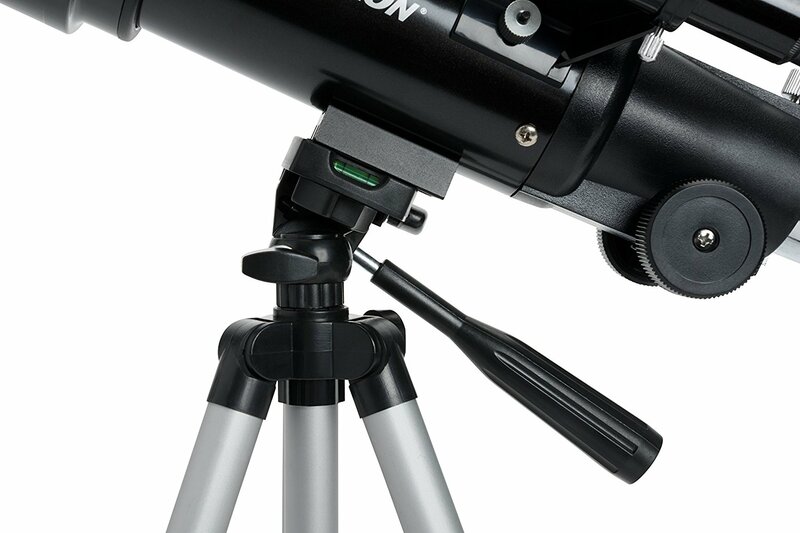 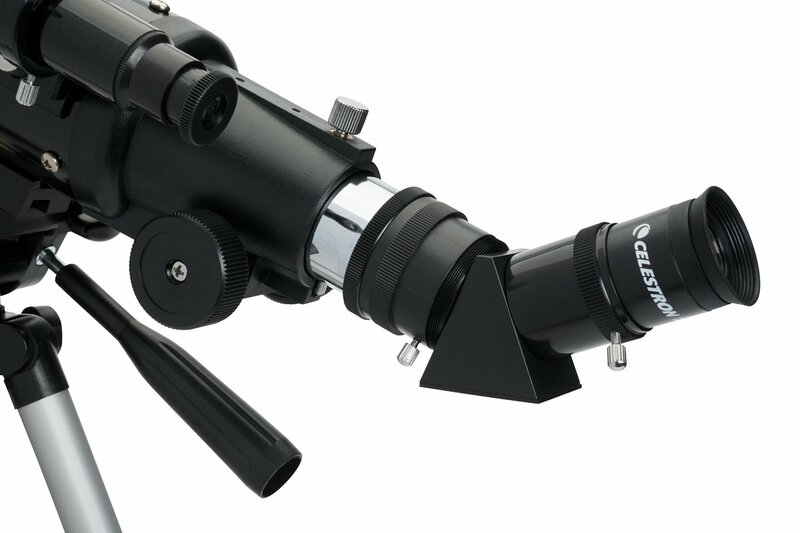 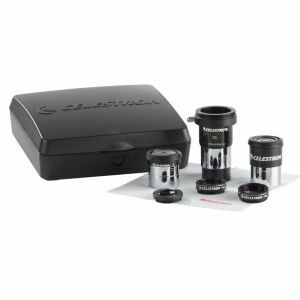 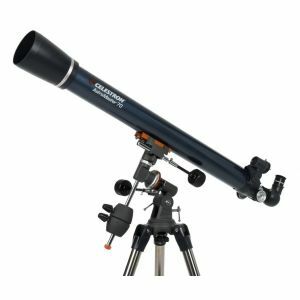 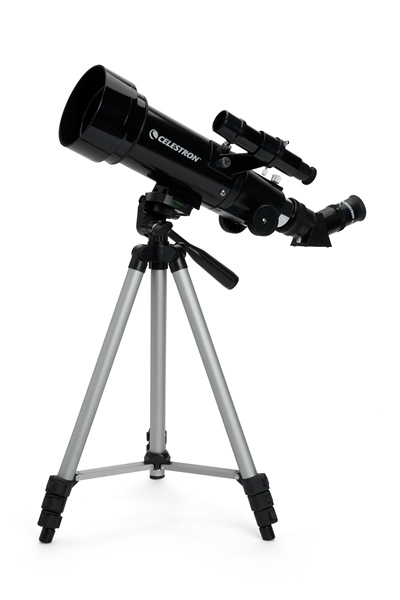 The Celestron Travelscope 70 is a renown, tried and tested little telescope. 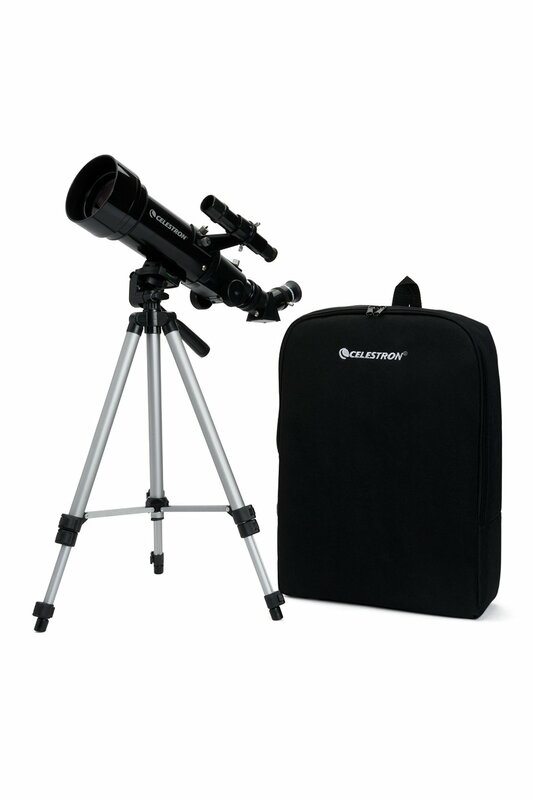 Designed to be portable, even coming with its own little back pack. 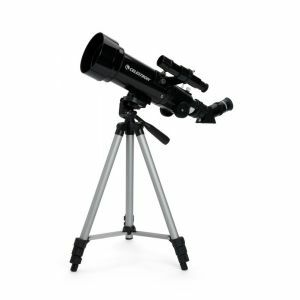 This instrument is designed with the little astronomer in mind, yet designed from high quality during materials to ensure a lifetime of observing.